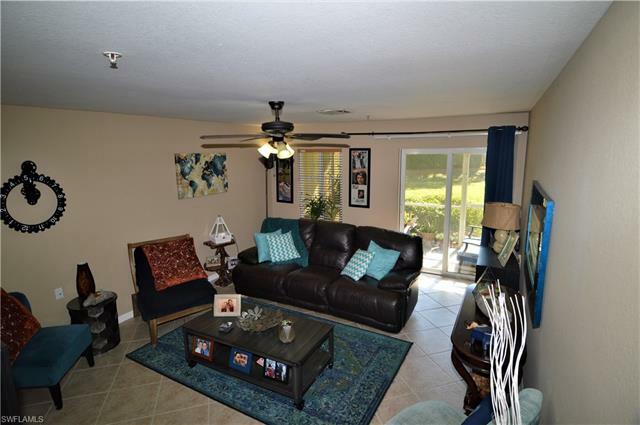 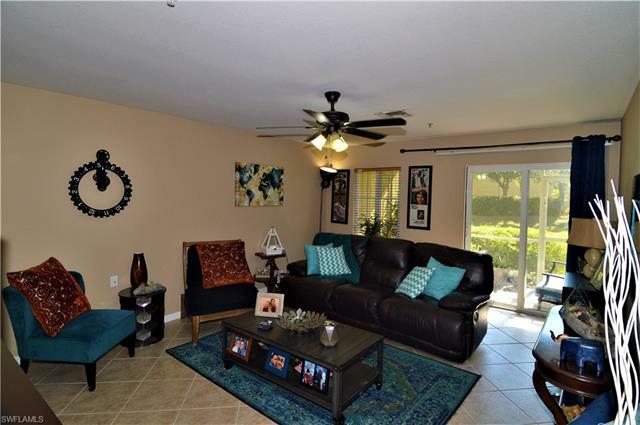 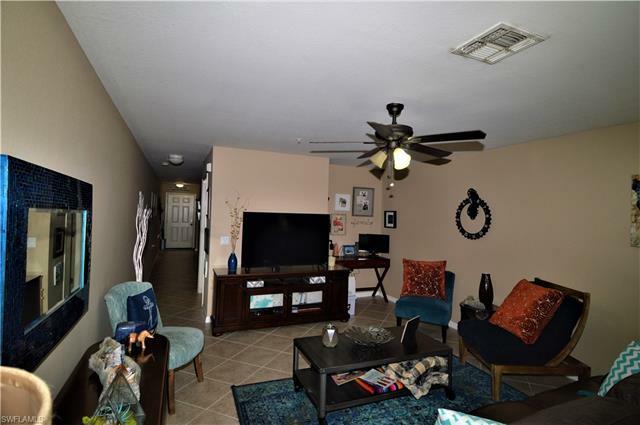 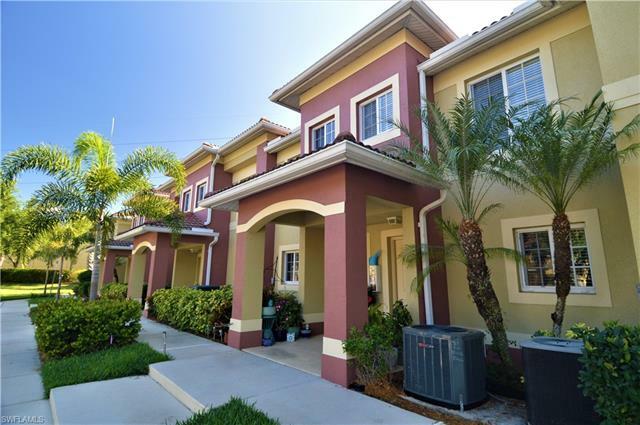 This highly desirable, pet friendly, 2-story townhome within the gated community of the Villages of Stonybrook at Gateway is perfect for the first-time home buyer or a winter retreat. 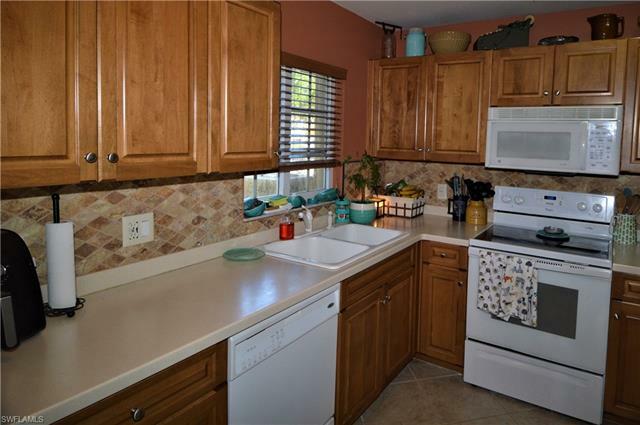 Your kitchen features Corian counters, diamond-pattern tiled backsplash, wood cabinets & a pass through to the dining room. 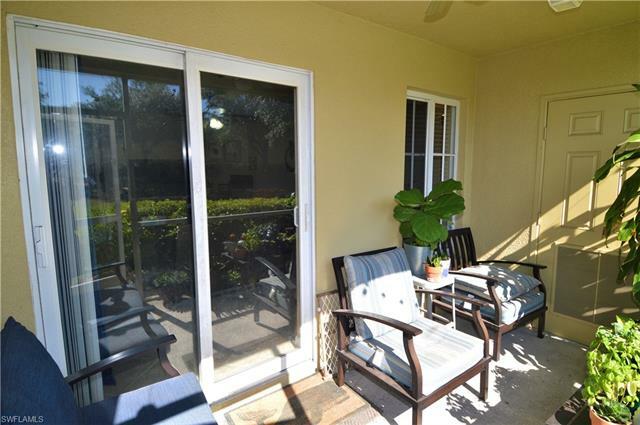 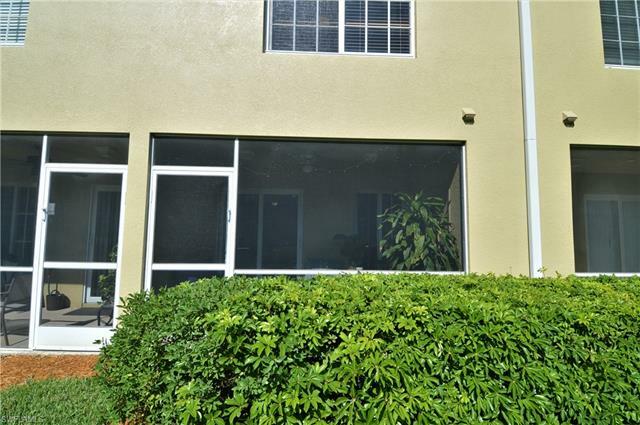 Sliding glass doors open to a spacious screened lanai leading to plenty of green space for children or furry friends to play. 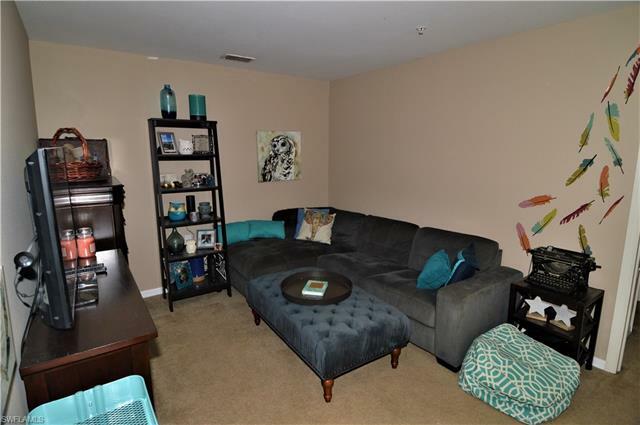 The living room alcove is a natural spot for a little oasis or home office. 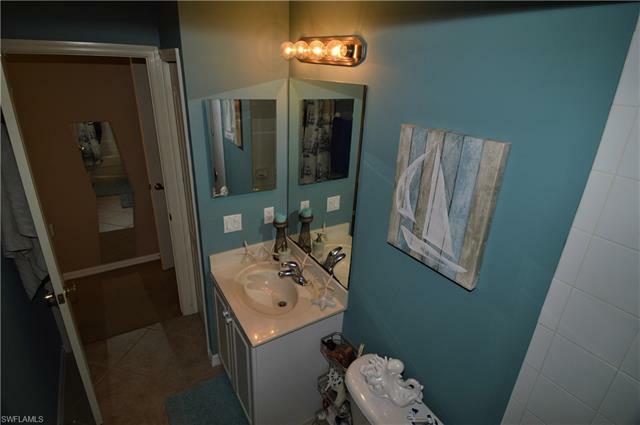 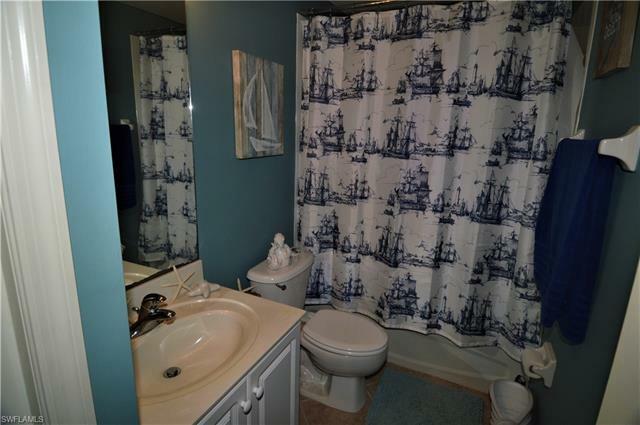 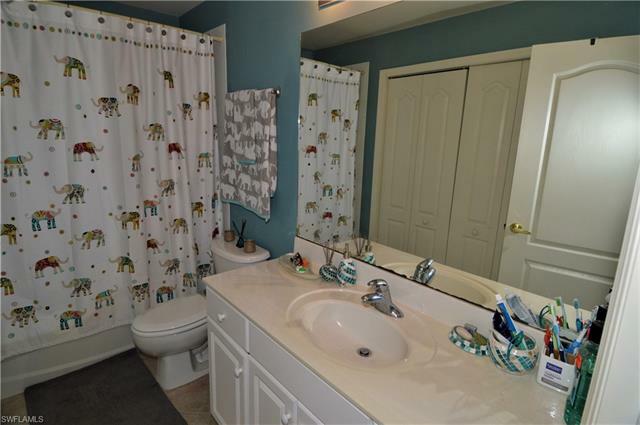 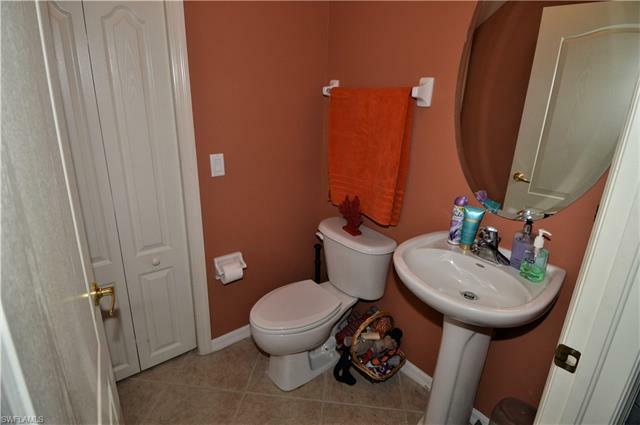 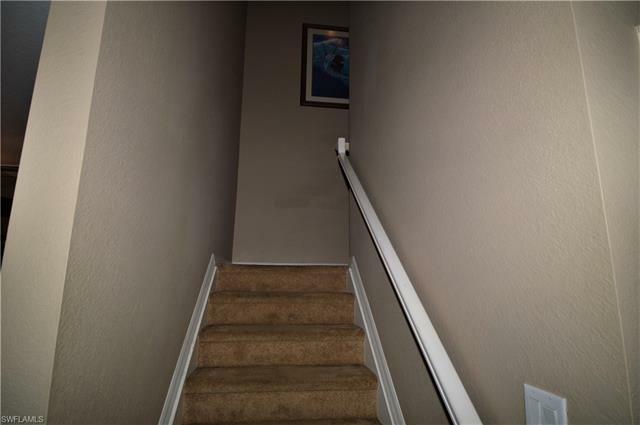 A downstairs half bath for guests & your convenience. 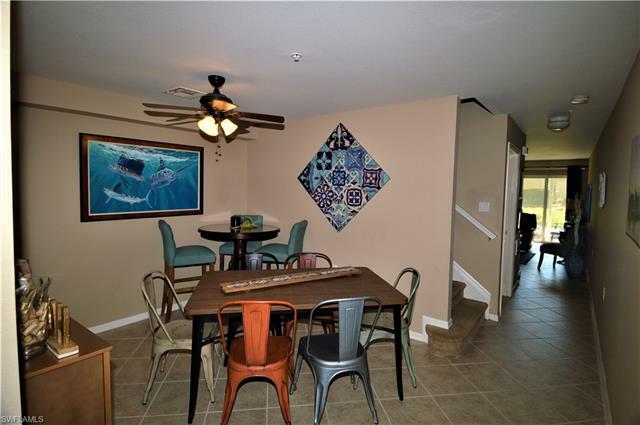 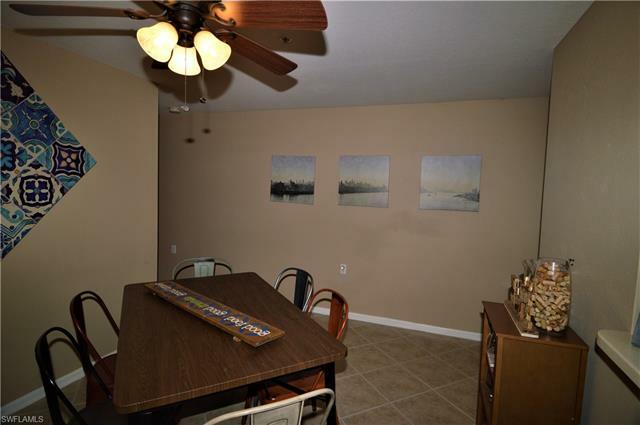 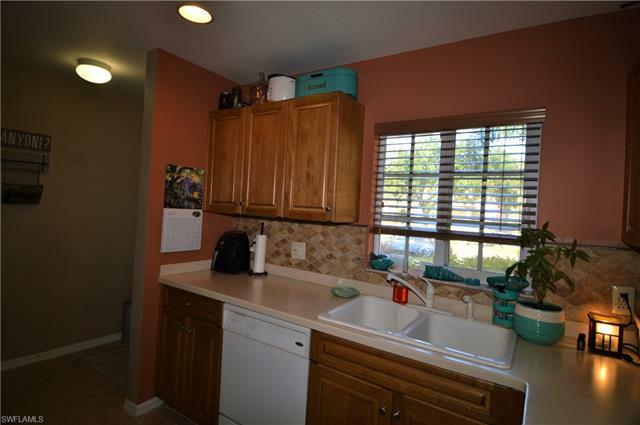 Tile flooring throughout the lower level offers easy maintenance & timeless appeal. 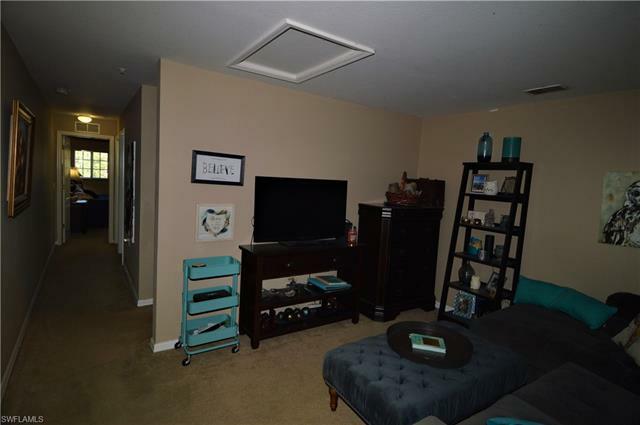 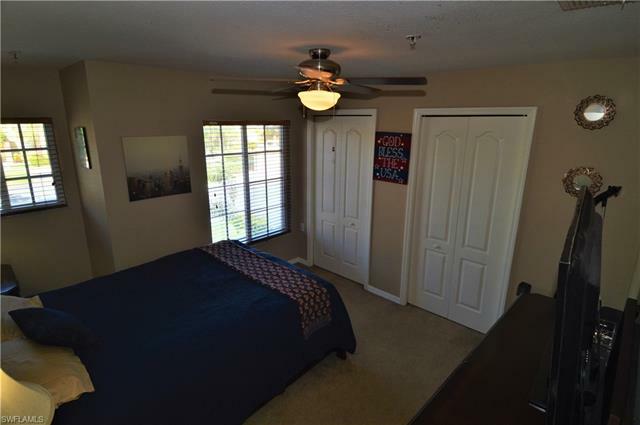 The second floor features a sizable den that could be used as a TV room, play area or exercise room. 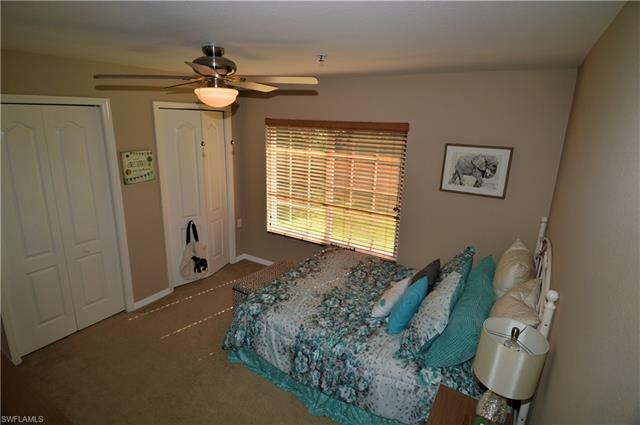 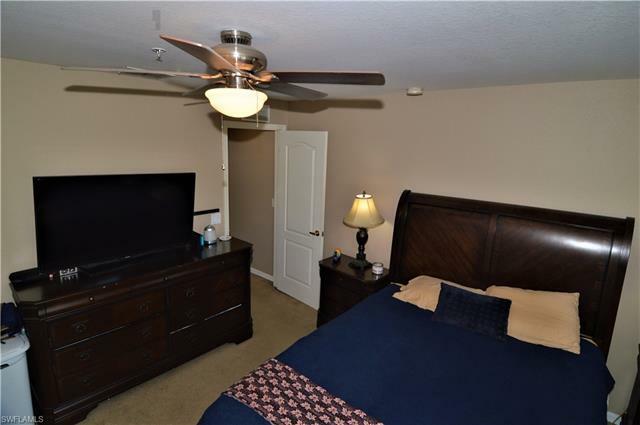 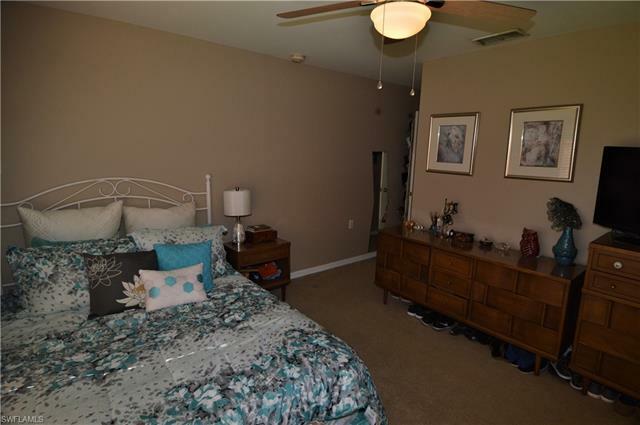 Both your master suite & guest bedroom have large closets & plenty of natural light. 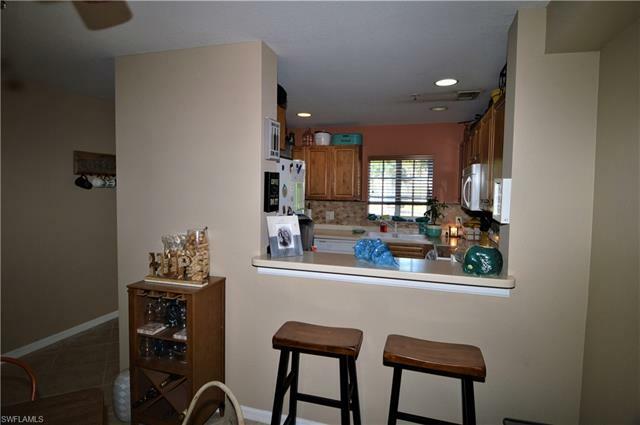 Ample storage throughout. 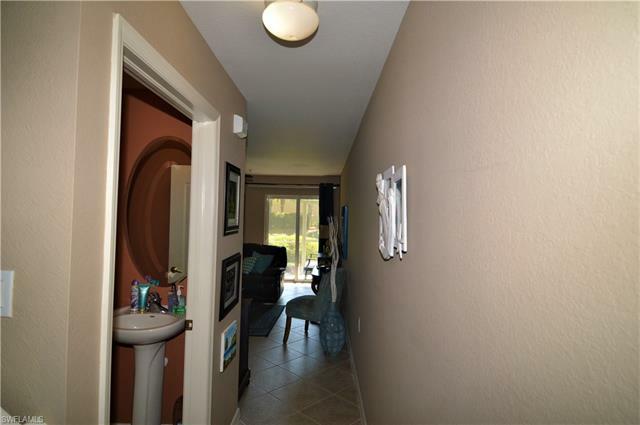 Your assigned parking space is just outside your front door. 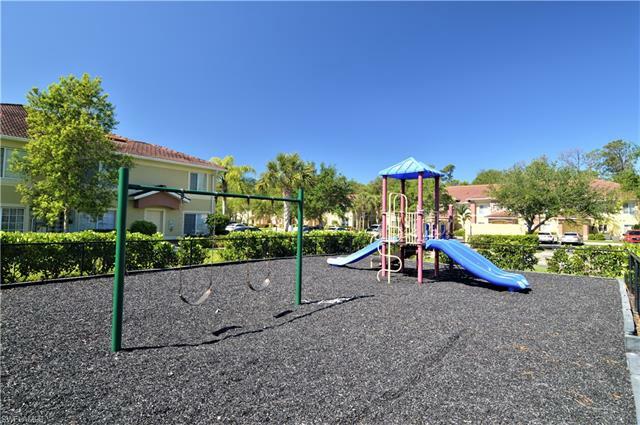 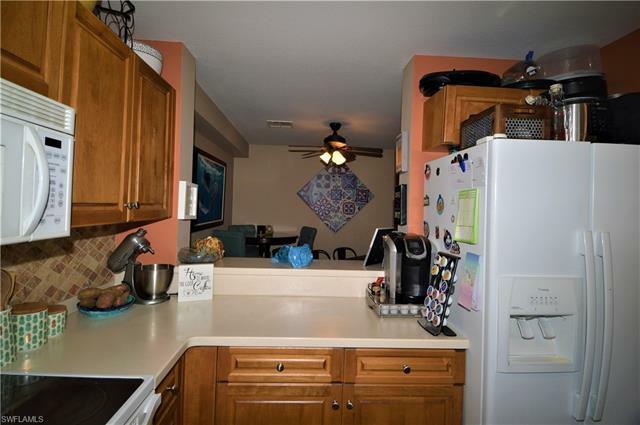 Low HOA fees include water, sewer, community pool & playground. 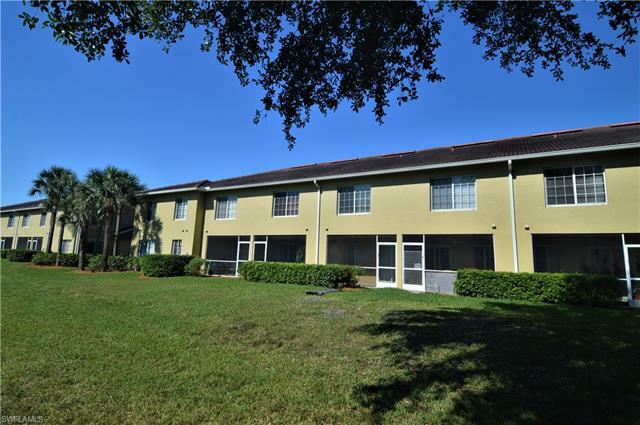 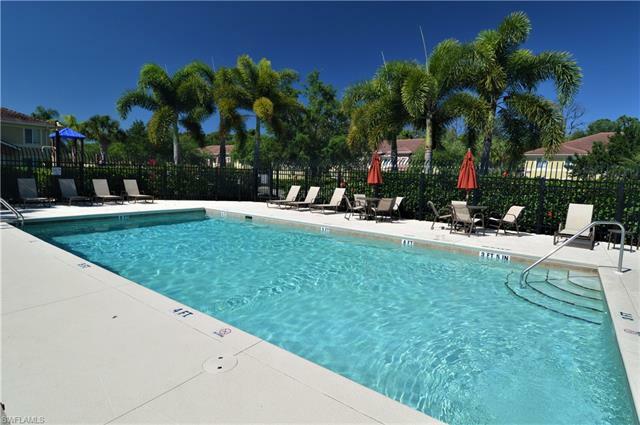 Conveniently located to I-75, shopping, restaurants, JetBlue Park, RSW & healthcare. 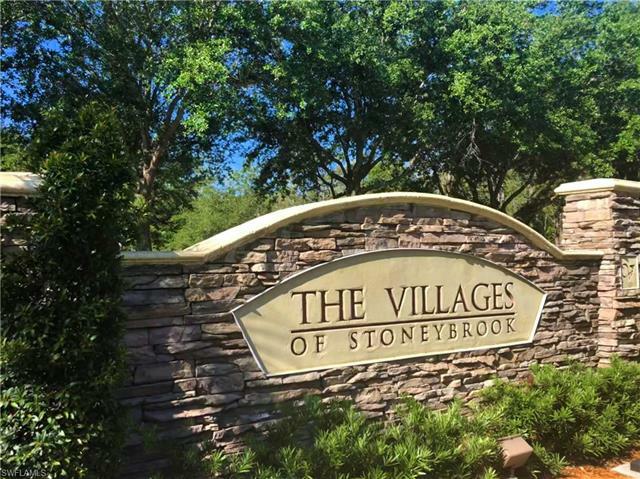 Enjoy the miles of walking & bike trails, soccer fields, golf course, dog & community parks Gateway has to offer!